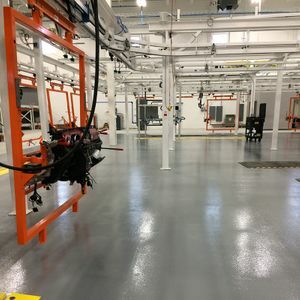 We offer a complete line of epoxy flooring that will endure even the harshest of industrial environments. 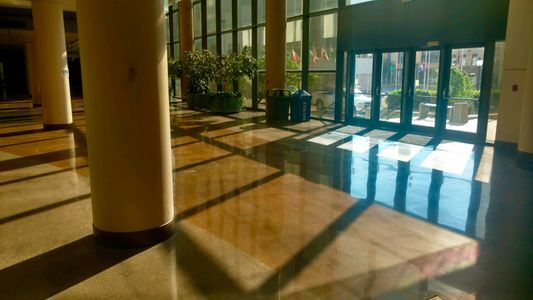 Concrete polish and stain systems produce a natural aesthetically pleasing floor finish. Various finishing schemes are available. We also install VCT tile, vinyl and carpet. 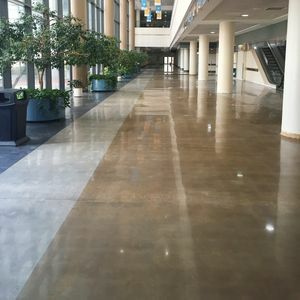 Vinyl products are widely used in schools, hospitals, offices and public buildings. We specialize in Commercial and Industrial flooring. Check out our most recent and unique projects.